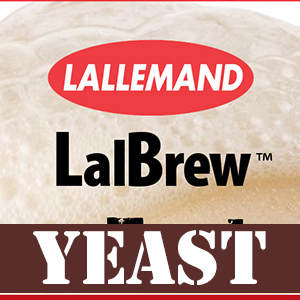 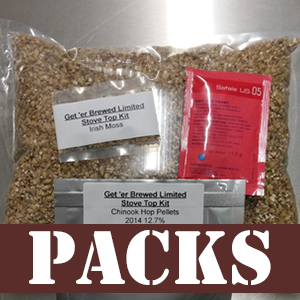 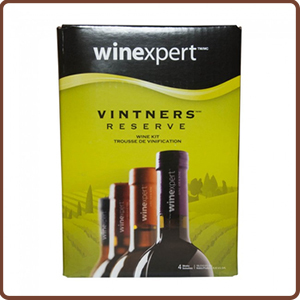 Get Er Brewed homebrew shops stock a huge range of equipment, kits and ingredients for homebrewers and micro-breweries. 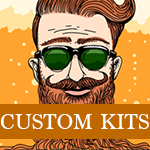 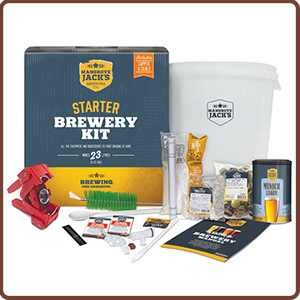 The latest hop crops and malts, beer kits, wine kits and branded equipment from the likes of Grainfather & Speidel. 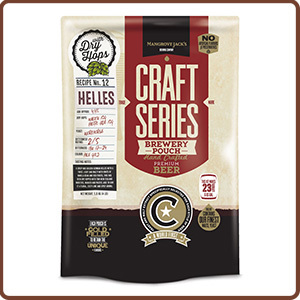 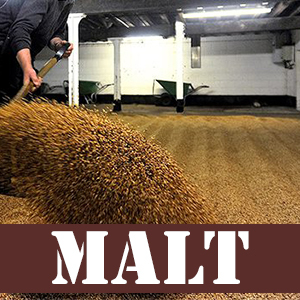 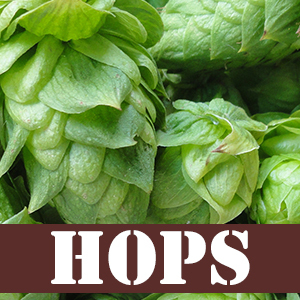 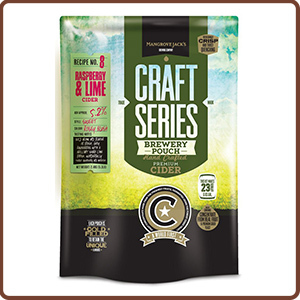 We stock 1000's of products, including the freshest crop of hops & grain.